It’s not just designing that excites me. It’s the intention— the why, the story and the vision that inspires me. This is the reason I do design. A memorable logo for a company creating the future of media sharing. An epic badge to celebrate the revival of an epic event. A bold rebrand for a small solar company looking to take on the giants. 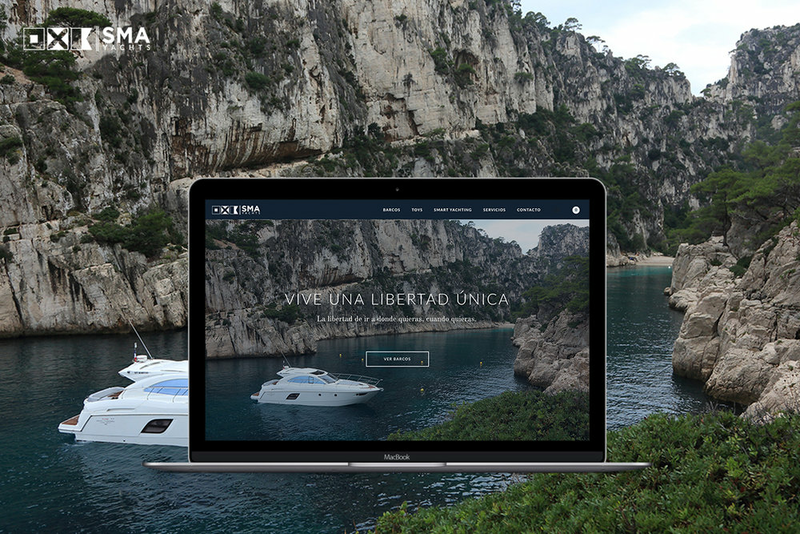 An elevated experience for a growing yacht company. A modern and distinct visual identity to attract a young workforce. A powerful yet flexible logo to stand out in the specialty gas industry. A fun outdoor lifestyle brand for the brave and curious.